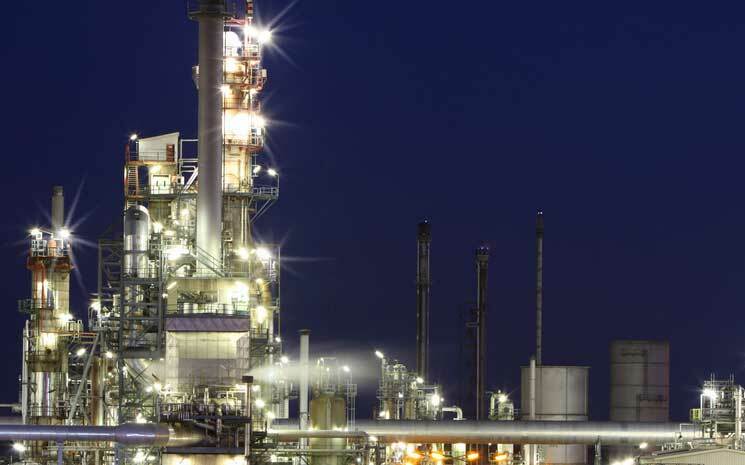 OPF supplies all types of refinery, gas processing, and petrochemical heaters, as well as waste heat recovery units, upgrades and replacement parts. We use state-of-the-art project planning software, employees that are dedicated to your schedule, and status reports to keep you continually updated. 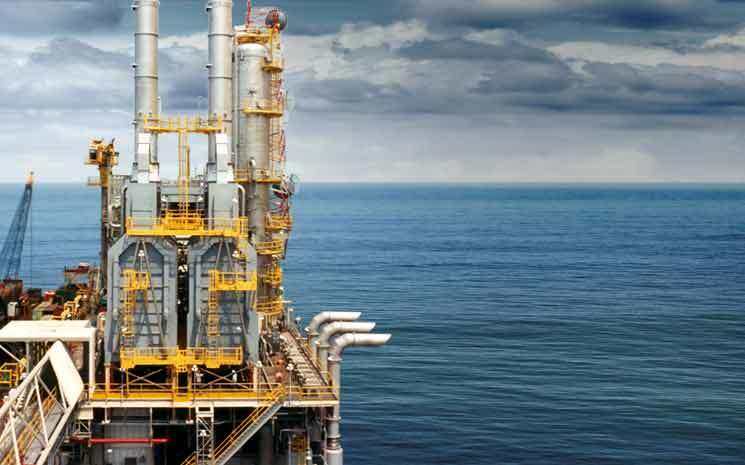 With extensive industry experience and the latest in technology, OPF engineers will complete your project accurately, efficiently, and in accordance with industry standards. All personnel at OPF are committed to quality assurance. We have provided our Quality Assurance Manual for clients to see first-hand, our quality control procedures. Your project will be assigned to a single project manager, assuring quality control and constant communication between you and OPF. 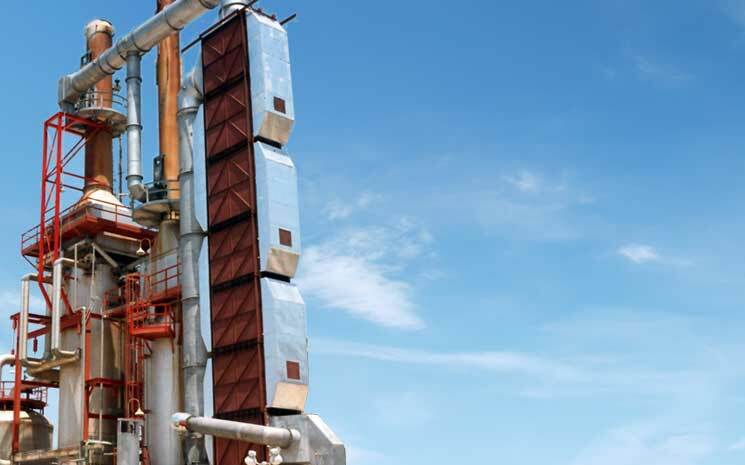 OPF has been a leader in direct-fired, process heater applications since 1972, giving us the experience and expertise to handle any size project, anywhere in the world. But experience isn't the only thing that makes us your best choice. We believe that innovation is as important as our experience, and with the two combined, we can offer you the highest quality product and the best return on your investment. Our goal at OPF is to be the only resource you need for direct-fired process furnace applications and waste heat recovery systems. 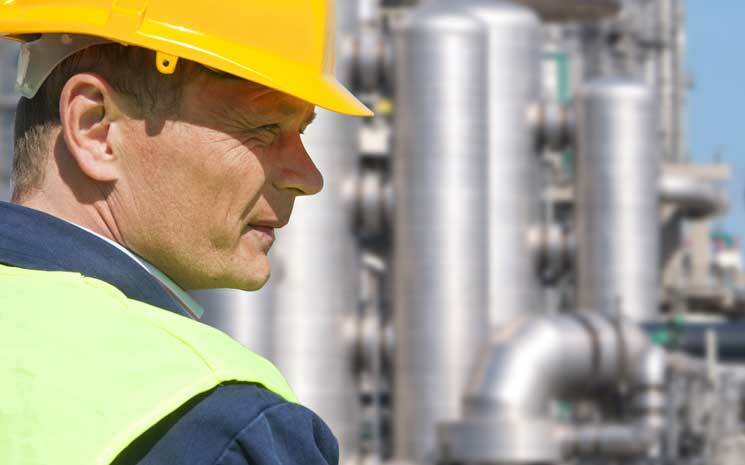 From complete new system design, to replacement parts and field service, to instrumentation and controls, OPF is your complete equipment supplier. 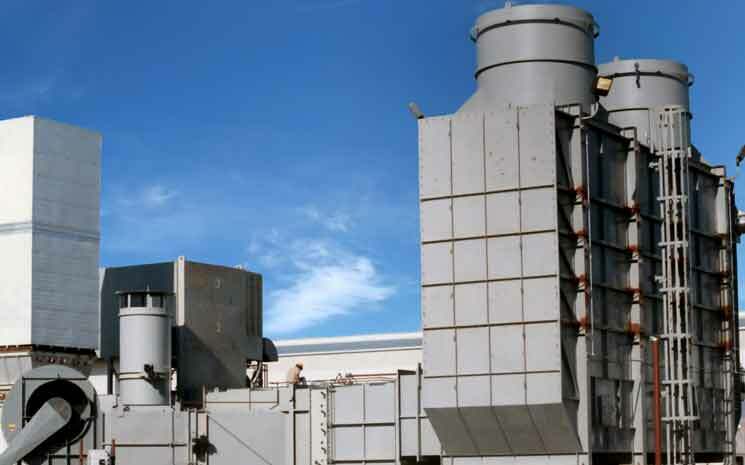 OPF is your best choice for all your fired process heater and waste heat recovery equipment. Submit the details of your project and a representative will be in contact with you. The form includes the ability to upload related files.